We all know a person with too many stickers on their car. Okay, maybe you’re that person. Either way, here’s a chance for you and your friends to stock up on decals for the year. We’re partnering with Garage Grown Gear to launch the third annual Huge Sticker Giveaway! Now through April 3, enter to win an extensive sticker collection. 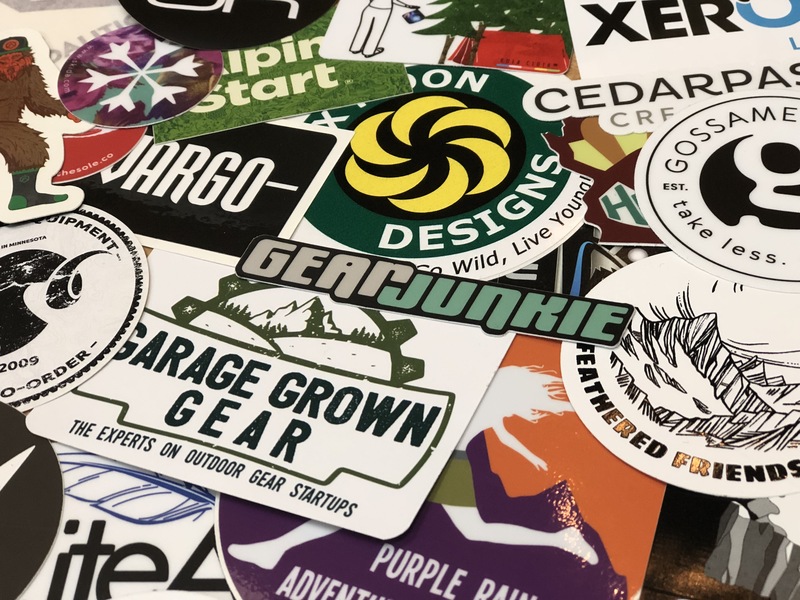 Then get ready: 20 winners will each receive stickers from 50-plus incredible outdoor companies. Featured brands include Hyperlite Mountain Gear, Klymit, Coalatree, and many more. Throw these on your laptop, water bottle, or even your bike spokes. It’s easy to enter. Just enter below and provide a valid email address. Share the sticker giveaway with your friends and get bonus entries! What Is Garage Grown Gear? 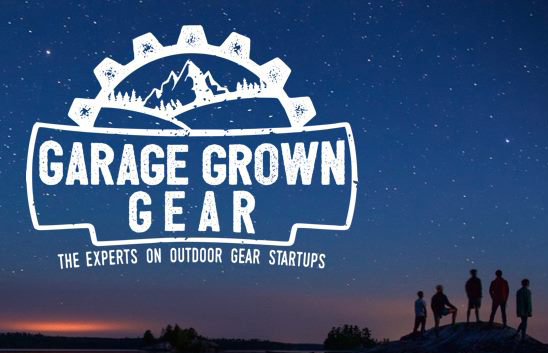 Garage Grown Gear is an online store and blog that highlights small outdoor brand startups. The GGG website features more than 75 wildly cool companies, providing them a platform to showcase stories and products. 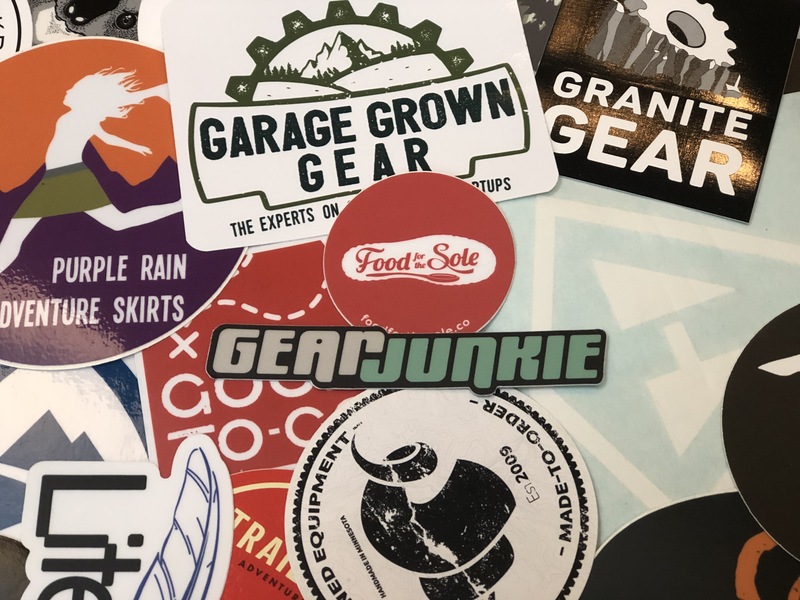 Based out of Saint Paul, Minn., Garage Grown Gear is all about connecting outdoorsy people to gear they won’t find in big-box stores.